Good day to you all! It is time to keep up with the latest tips and news from your favorite Top Dreamer. 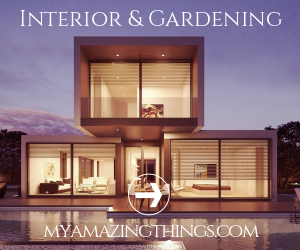 This time, we will talk about garden design. 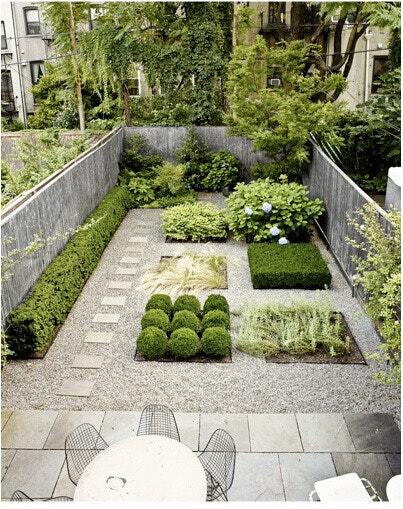 If you have enough space to call it a garden, then you can turn it into your own corner for piece and relaxation. 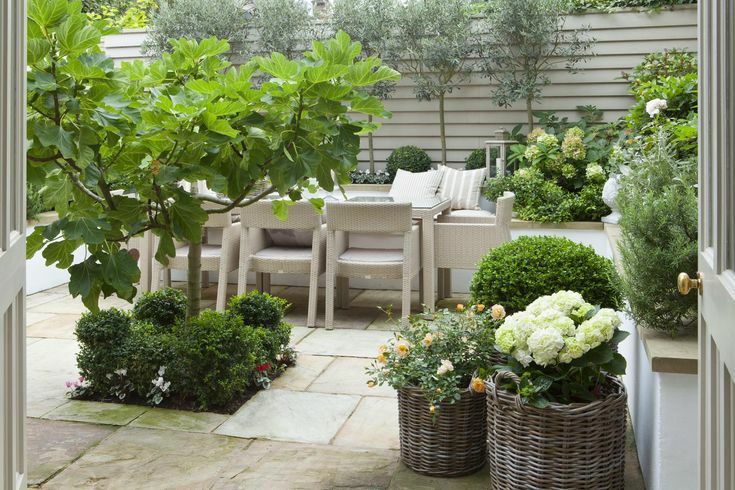 Maintaining a garden might sound like you will need to spend lots of time on it. That’s why we have a gallery that will prove this wrong. 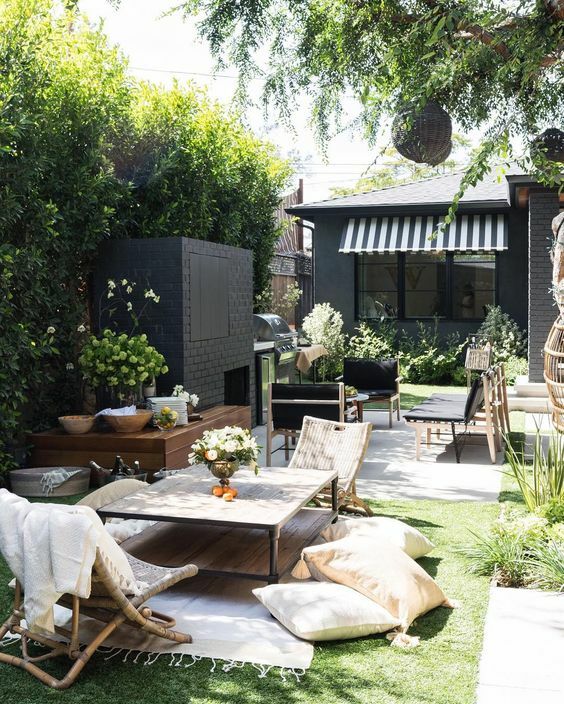 You can still enjoy your outdoor space without having to mow the lawn once a week. 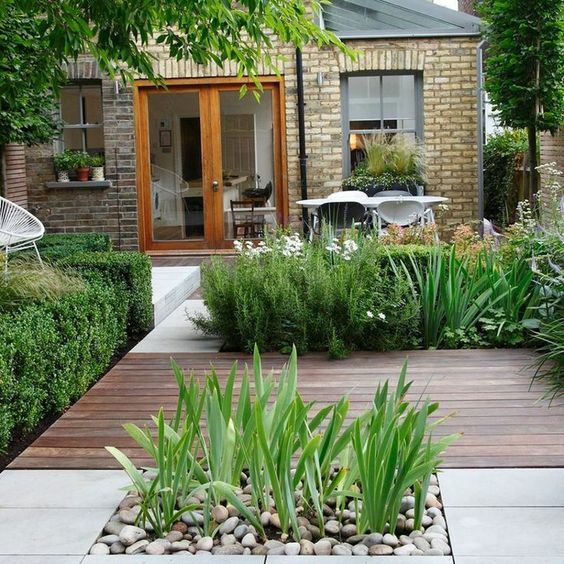 Just check these modern garden design ideas that are perfect for busy people! Really, you don’t need a bunch of plants to make your garden pop. Naked soil looks awful, we know. If constant pruning and watering is not the thing for you, then you should try with pebble landscaping. It is perfect for the busy people that do not have enough time for their grass and flowers. And you will be surprised by how spectacular it looks. Choose white ones for your yard if you want to add a contemporary and modern note. 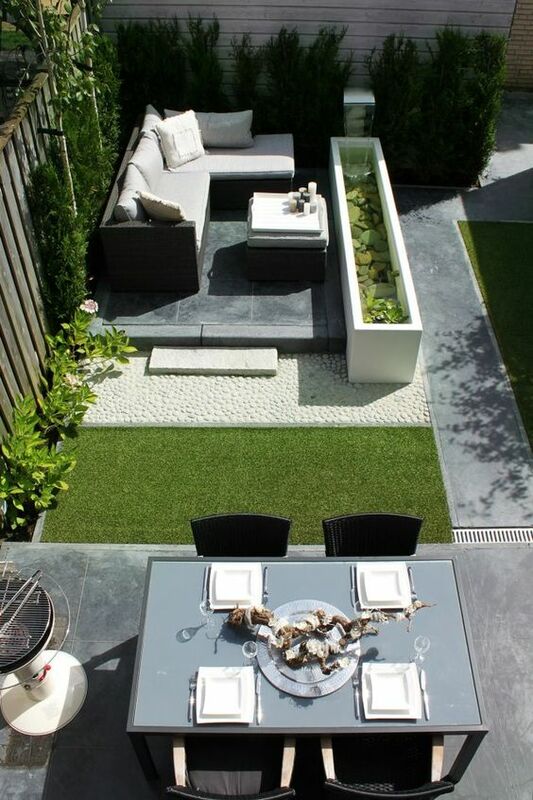 Modern garden design is all about visuals. 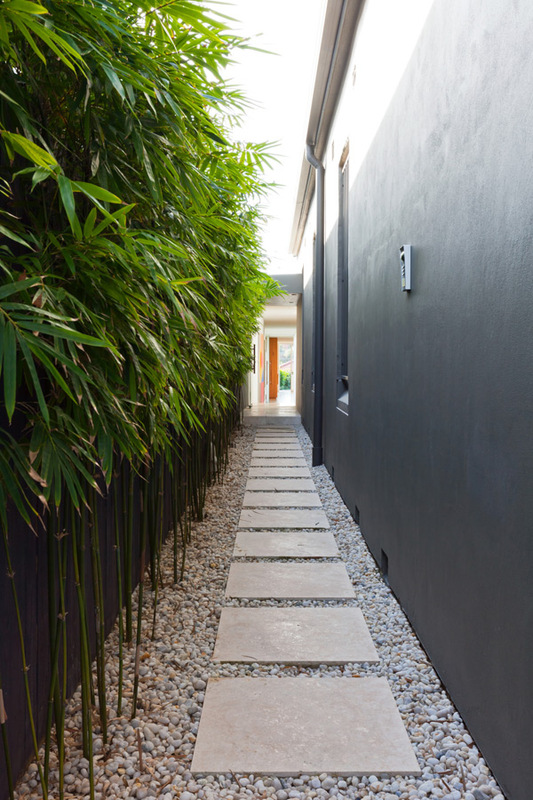 Small paths are a nice way to bring visual interest in your garden. So, somewhere between the stones you should create one. A small path does not have to lead you to anywhere, as they are here only for decoration. We love how they guide the eye through the landscape. 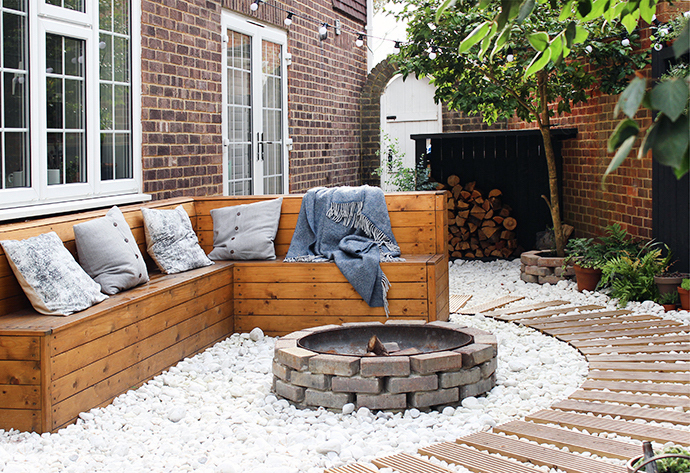 You can use concrete, brick or even stone to create the pathways through your garden. 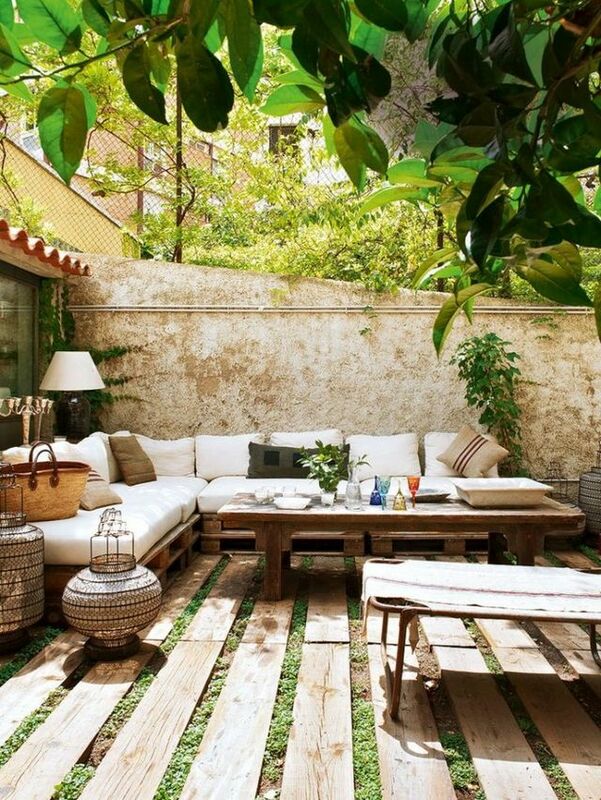 A little bit of greenery is a nice addition to your garden. The easiest way for implementing this is to create your own container gardens. Bring lots of containers and planters to freshen up your grassless garden. It ill really make a difference. And the best thing is that you can always choose plants that are easy to be maintained. You don’t have to spend too much time for maintenance if you plan it right. 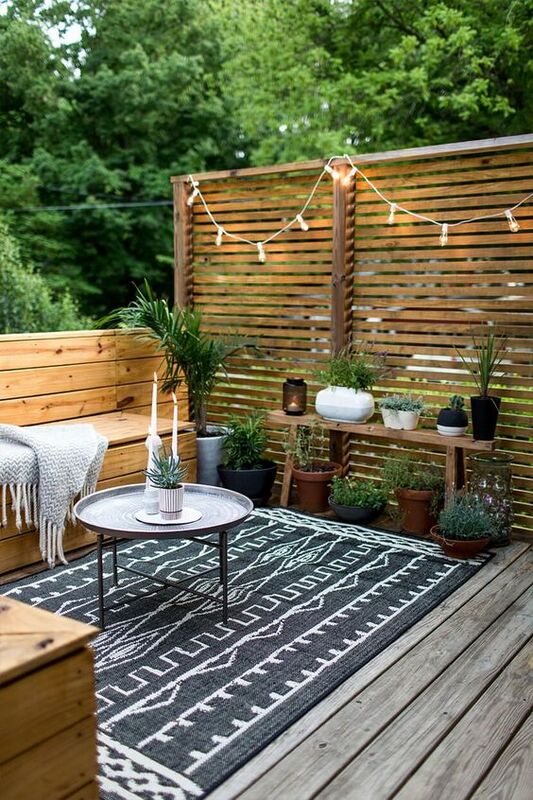 The best thing is that you can still enjoy your outdoor space. It does not matter if it is paved or decked, you can always bring charm and warmth by adding your cozy furniture and accessories. What do you think? 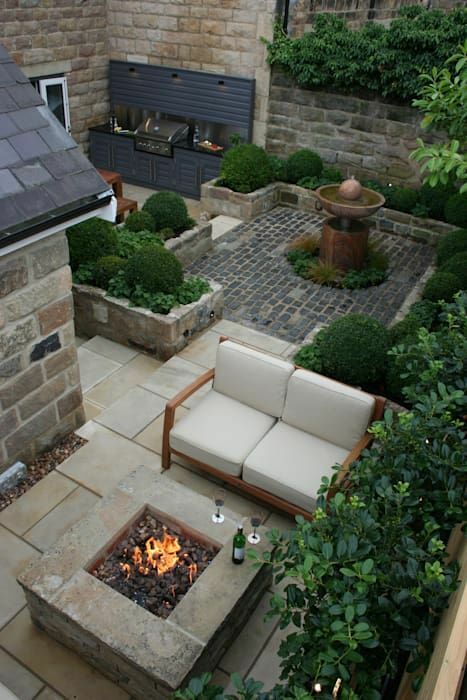 What would you add to a modern garden design? Feel free to share your thoughts with us in the comments!